ABC has ordered A MILLION LITTLE THINGS to series. 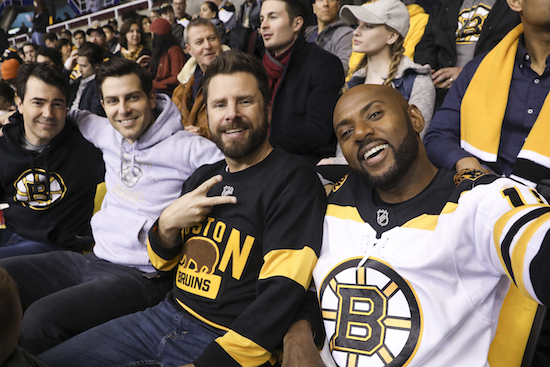 The drama’s cast is an all-star lineup (including PSYCH’s James Roday, GRIMM’s David Giuntoli, and LOUDERMILK’s Ron Livingston), and it seems refreshingly grounded: A MILLION LITTLE THINGS is about a group’s friendship. 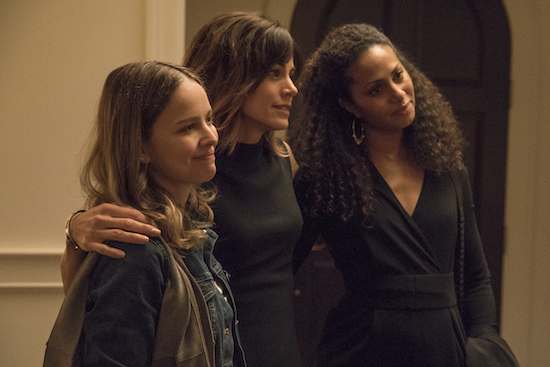 Here’s ABC’s official logline for the series: “They say friendship isn’t one big thing, it’s a million little things; and that’s true for a group of friends from Boston who bonded under unexpected circumstances. Some have achieved success, others are struggling in their careers and relationships, but all of them feel stuck in life. After one of them dies unexpectedly, it’s just the wake-up call the others need to finally start living. Along the way they discover that friends may be the one thing to save them from themselves.